Paris in the springtime is unparalleled. 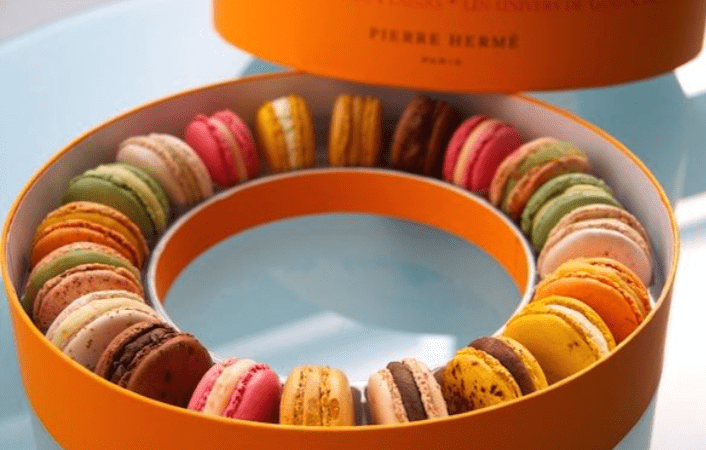 It is the perfect time to visit, take in the galleries, try the famous cuisine, and most of all sample the delectable macarons that it is known for. Macarons are essentially little cookies that melt in your mouth. They have a meringue base with a jam or ganache flavored filling. There are many different flavors such as blueberry, passionfruit, chocolate, and pistachio but there are some major differences between great ones and okay ones. We have compiled a list of the top three macaron shops in Paris that you simply have to try! This is probably the most famous macaron patisserie in Paris and it has a variety of locations both within France and now worldwide. 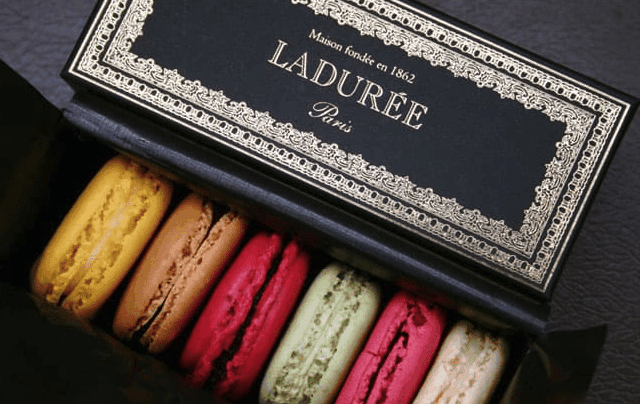 It was founded in 1862 and is actually credited with the invention of what is now known as a macaron. Thus, you simply have to go to the source and try one of their beautiful creations. At present they have around 12 traditional macarons for you to try, and we suggest you give the orange blossom or rose one a taste. If you have a bit of time on your hands then you should sit for their full afternoon tea and be pampered like French royalty. This bakery features a modern take on the macaron which is evident in its aesthetics and in the flavor pairings. The pastry maker of the same name who created the line is known for his love of sugar and uses it like salt apparently. A trip here would not be complete without trying a sampling of his unique confections. We suggest you try the Infiniment Cassis which is made with cassis and candied black currant, the Infiniment Praline Noisette which features hazelnut and praline, and the Jardin Andalou which is made with olive oil, mandarin orange, and red berries. These are definitely not the norm! 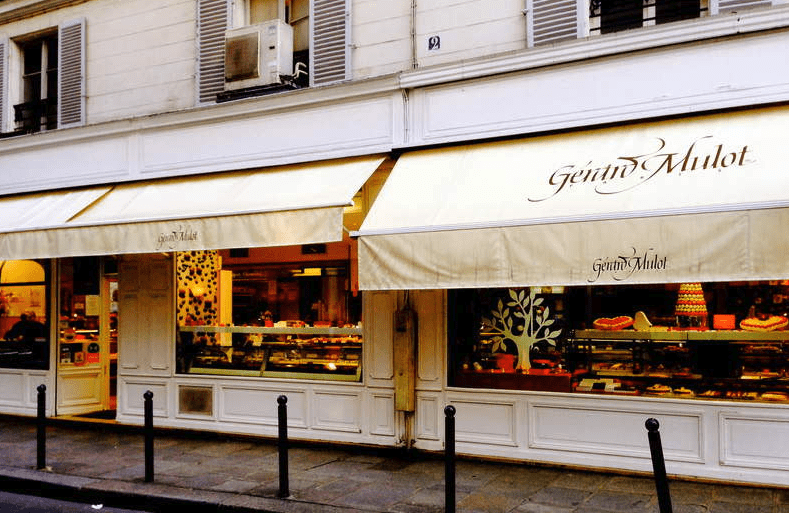 This one is a local favorite, and you will often see Parisians gathered inside both for the macarons and the other baked goods such as the fruit tarts and scrumptious croissants or pain au chocolat. These macarons are just as light and fluffy as you expect from the masters mentioned above but at a more affordable price and of comparable quality. The usual flavors are found here and we suggest going for the citron one and a nice chocolate macaron as the perfect accompaniment to an espresso.